Just Mobile, has just recently introduced an attractive and practical solution for stashing your headphones – it’s called the HeadStand. 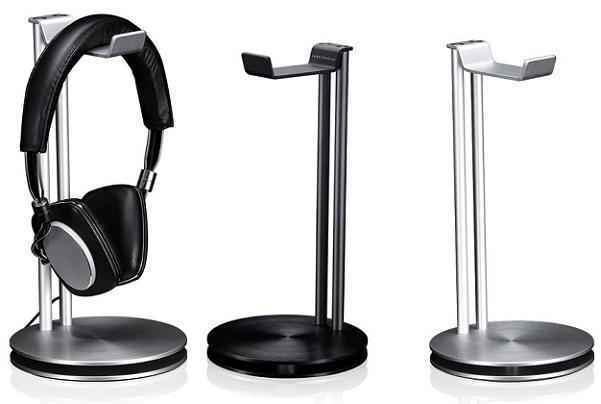 The HeadStand is an aluminium headphone stand that incorporates a dual-layered base as well as storage space for a headphone cable. The HeadStand is currently avaialable at a MSRP of $49.95 in either silver (HS-100) or black (HS-100BK). Look for more details at: www.just-mobile.com.